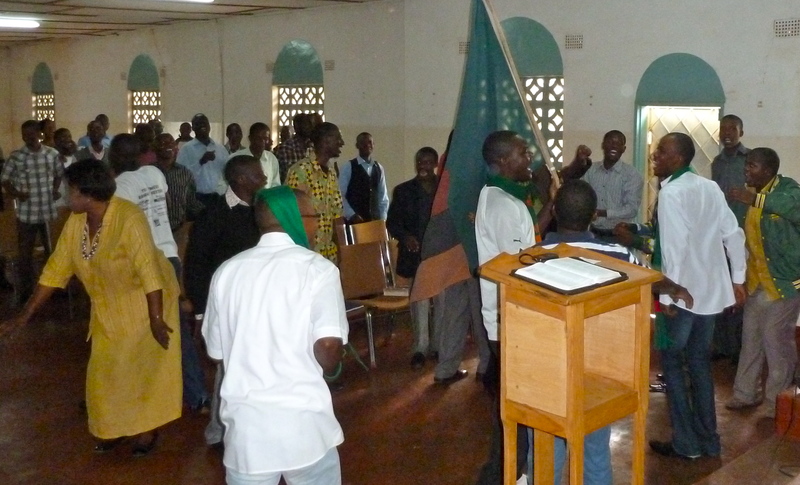 Wow, when our Chipolopolo National Team won the Africa Cup of Nations this month, it was celebration time in Zambia! Our man about Campus, Simon, said the good people of Kamatipa went running out of their doors around midnight, when the winning shot was fired! On to the streets they poured — not to return until next morning! Victory in the camp!